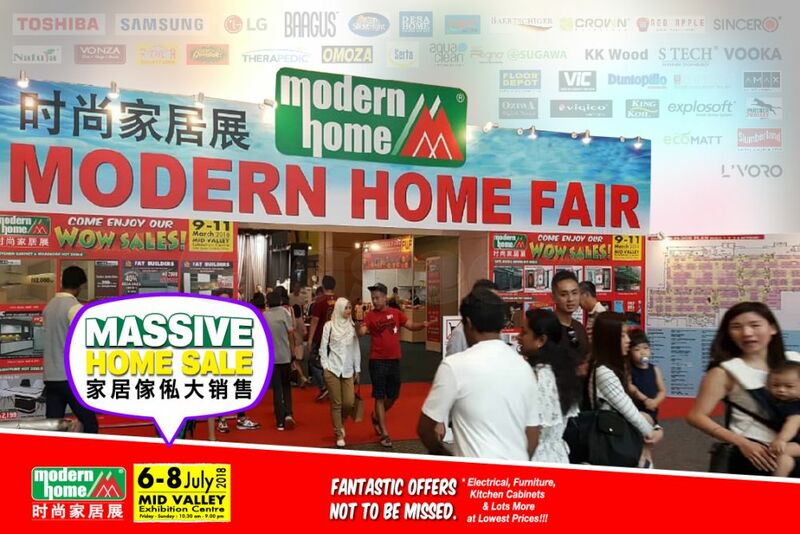 Modern Home Fair is coming at Mid Valley in JULY. Many booths make promotions including Floor Depor, Samsung, Baagus, Vooka, Sincer, Vigico Germany, Slumberland, Kuchemate and more for our lovely customer. From electrical, furniture, matress, lighting, doors and gates, flooring and more all you can find at Mid Valley.